At Assisting Hands, we listen. 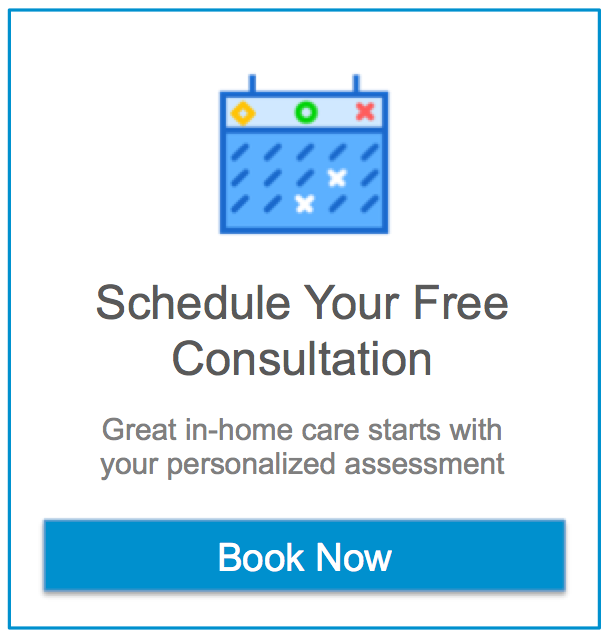 Our home health agency works closely with families in Gaithersburg to develop a customized plan of care to meet the needs of you and your loved ones. After discussions with you, we develop a plan to provide the care needed for loved ones to thrive at home. Assisting Hands provides peace of mind and reduces the stress on family caregivers by being there when you can’t be. We provide an array of home care services including light housekeeping, grocery shopping, driving, meal preparation and help with errands and doctor’s appointments. We are available for a few hours a day, to 24 hours a day, 7 days a week. You set the schedule you need. It’s your home and our care – Assisting Hands Home Care. We work with families to provide assistance in the privacy of your own home or that of a loved one in Gaithersburg and surrounding areas. Our caregivers have training and experience in providing in-home care. They have successfully passed extensive background checks, as well as being insured, bonded, and trained in CPR. Assisting Hands® works closely with families in Gaithersburg, MD. Please give us a call to discuss your particular situation.